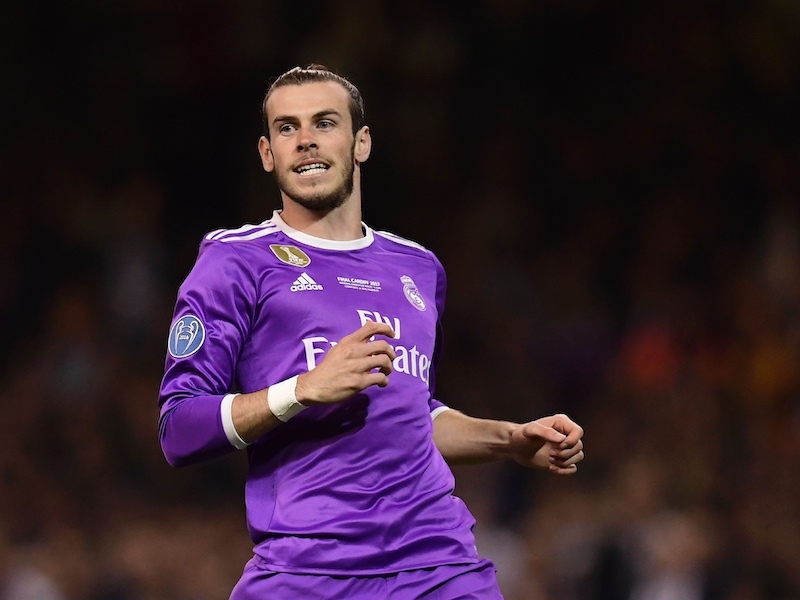 Several strikers are being linked with a move to White Hart Lane, either in the January window or at the end of the domestic seasons in Europe. Many of the names are familiar and have been mentioned in the gossip columns before – Fernando Llorente being one of them – but other front men are considerably less well known. Bafetimbi Gomis certainly falls into the latter category but the Lyon striker has been attracting attention in Ligue 1 where his ten goals currently put him second in the French goalscoring charts behind PSG’s Zlatan Ibrahimovic. Gomis’ record this season is certainly impressive but if you delve a little deeper, the goals to game ratio isn’t quite as spectacular over a longer period. Overall, Gomis has 44 goals in 122 league games while at Lyon but at the age of 27 may just be a late developer approaching his best form. Since 2008 he’s been capped ten times by France and has scored three goals. Gomis was called the baby Drogba – but then again so have lots of people. On the other side of the argument we’ve seen players with similar records turn into prolific scorers. It’s said that the player’s representatives have been sounded out by Liverpool and Spurs over a possible transfer but could Bafetimbi Gomis really make an impact at the Lane? I would prefer to get Ba for 7.000.000 (release clause) and Huntelaar for around 6.000.000. This would give us fairly more options and it would be less a risk (proven strikers…). Damiao, Llorente, Falcao,… have better options than Spurs, I’m afraid.